This can be completed with the first hidden object puzzle that you come across in the Antechamber, at the start of the game. After some dialogue with Darius, a hidden object puzzle will become accessible just behind him. 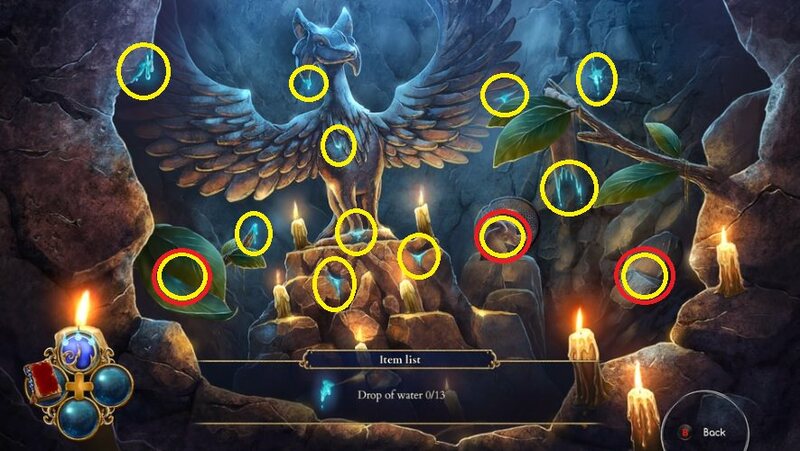 You will need to find 13 drops of water to complete the puzzle, and if you do this with less than 4 mistakes, the achievement is yours. This can easily be done here, just be very careful that your cursor is centered over each water drop to make sure you select it on the first attempt. If your cursor isn't centered over the water drop, it may not count it, and it will count as a mistake.